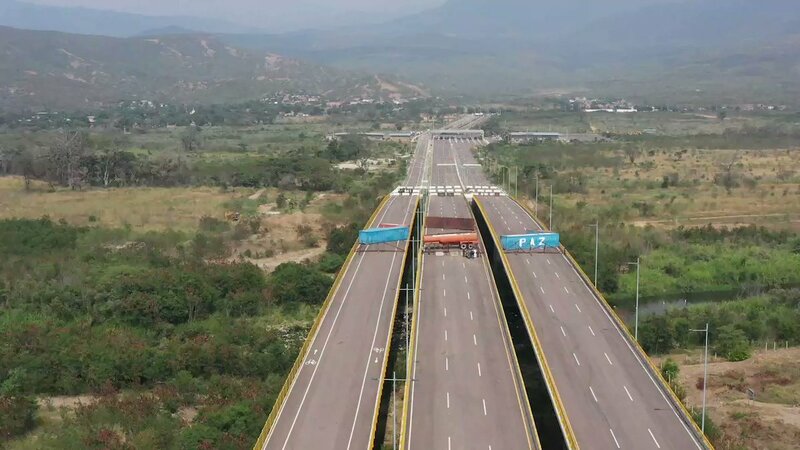 Colombo Venezuelan border through Ureña. 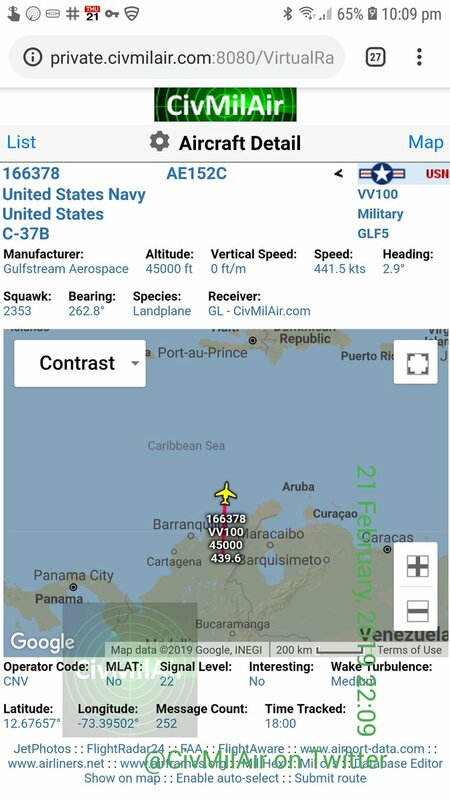 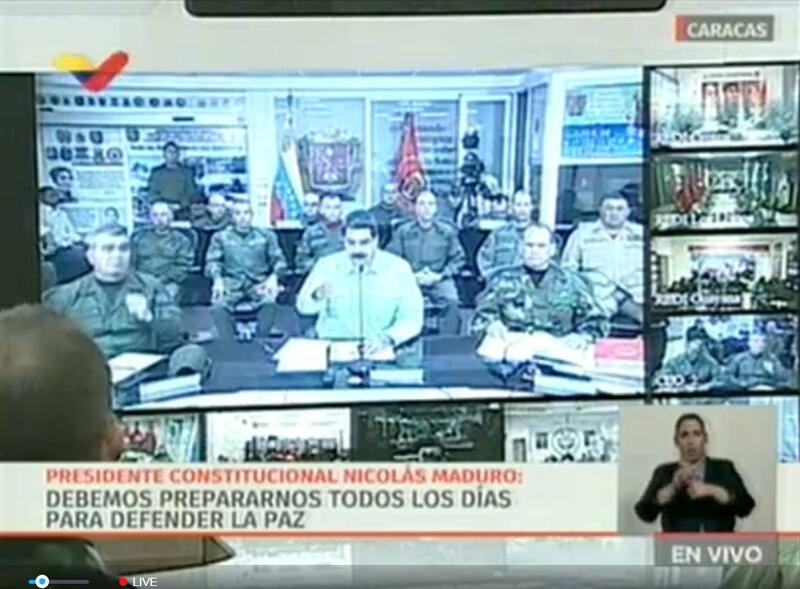 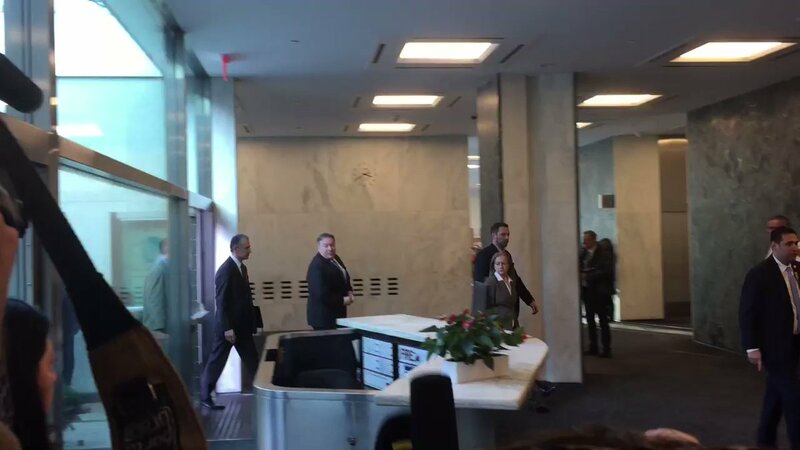 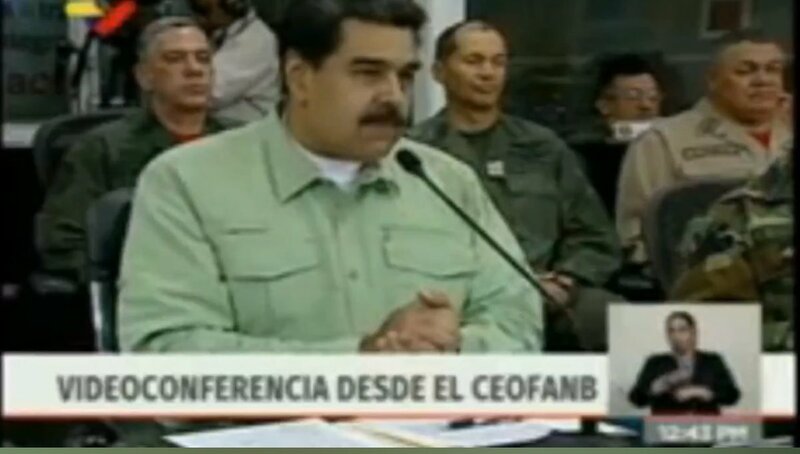 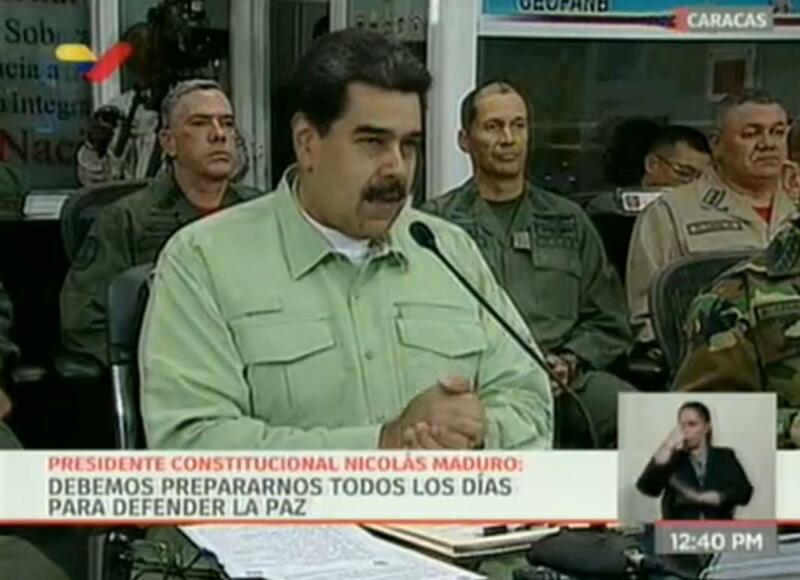 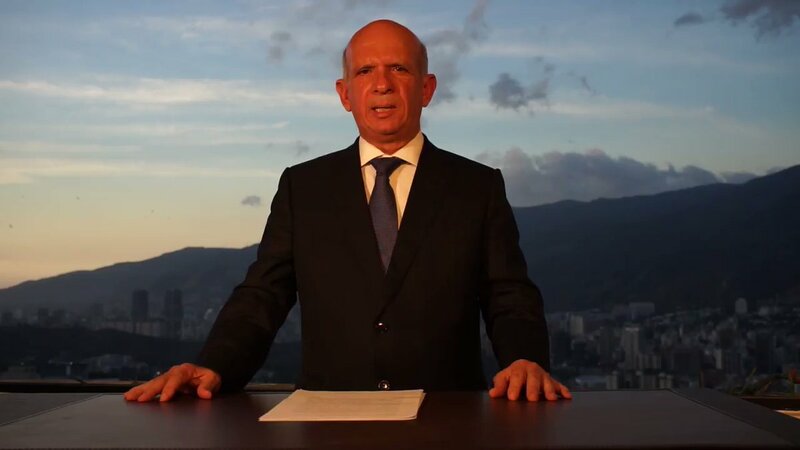 Closed on the part of Venezuela. 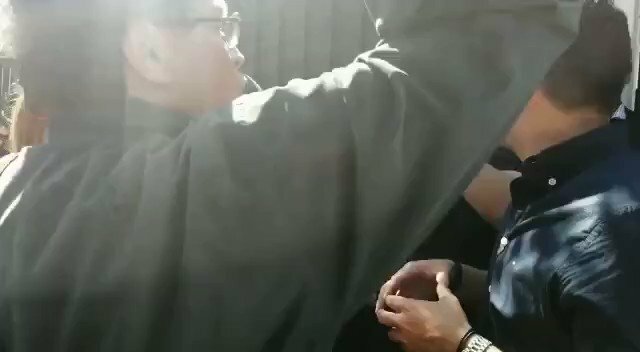 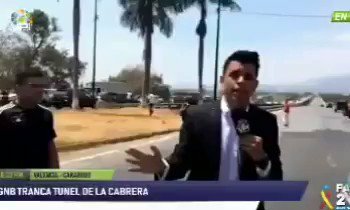 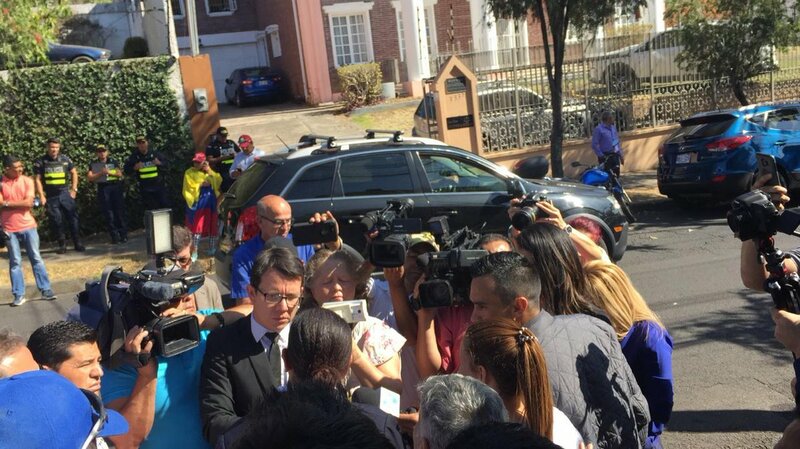 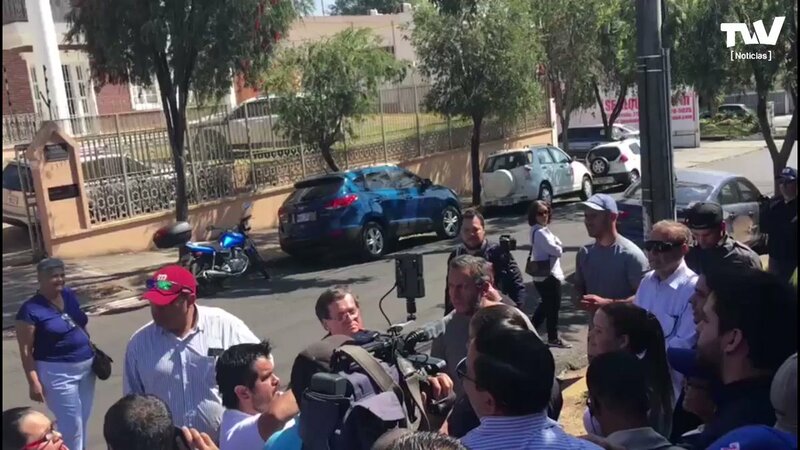 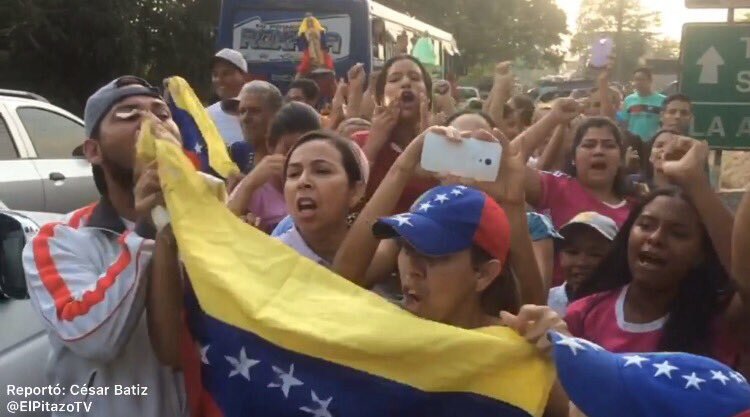 Costa Rica: This is the situation outside the Venezuelan embassy in Costa Rica where pro-Maduro protesters arrived when the new ambassador took over the facilities. 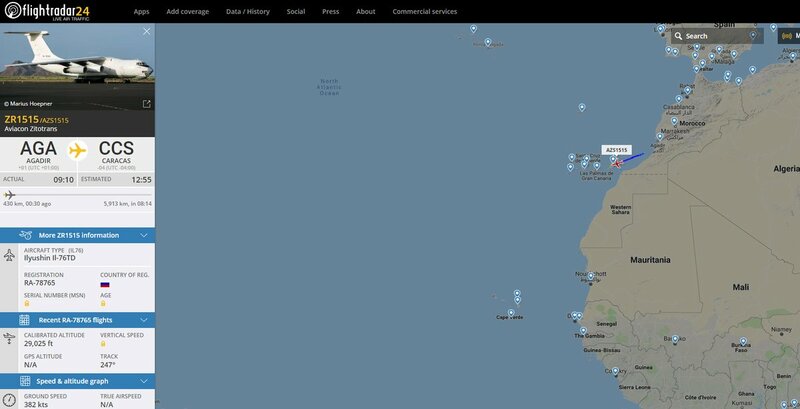 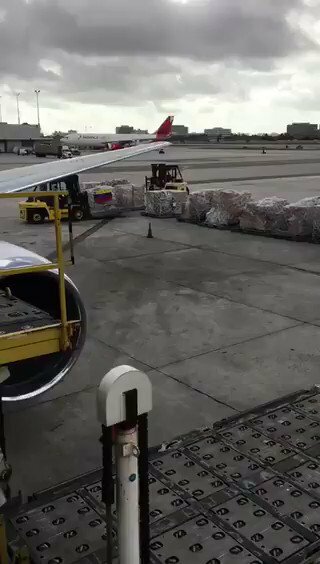 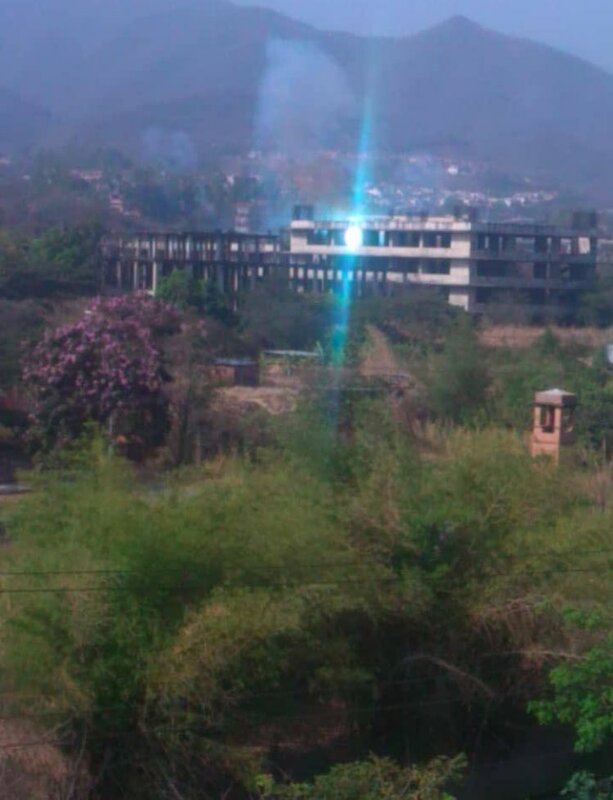 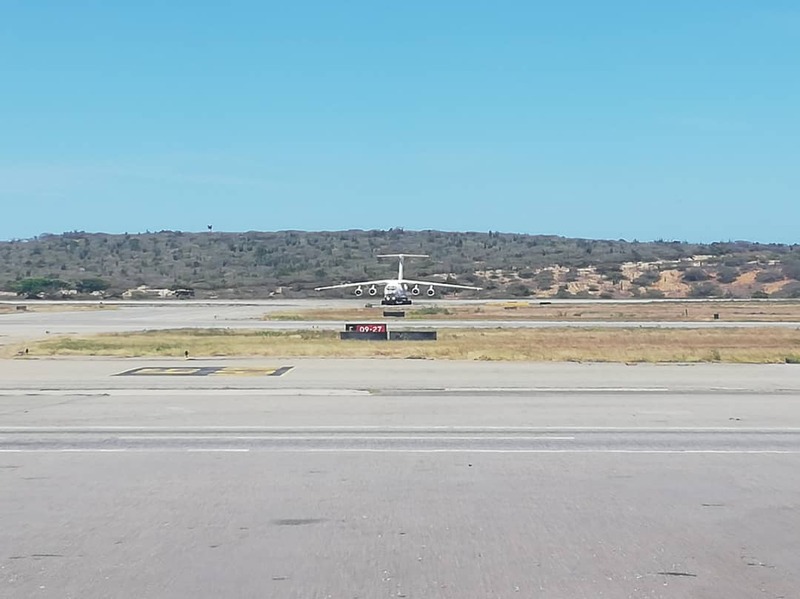 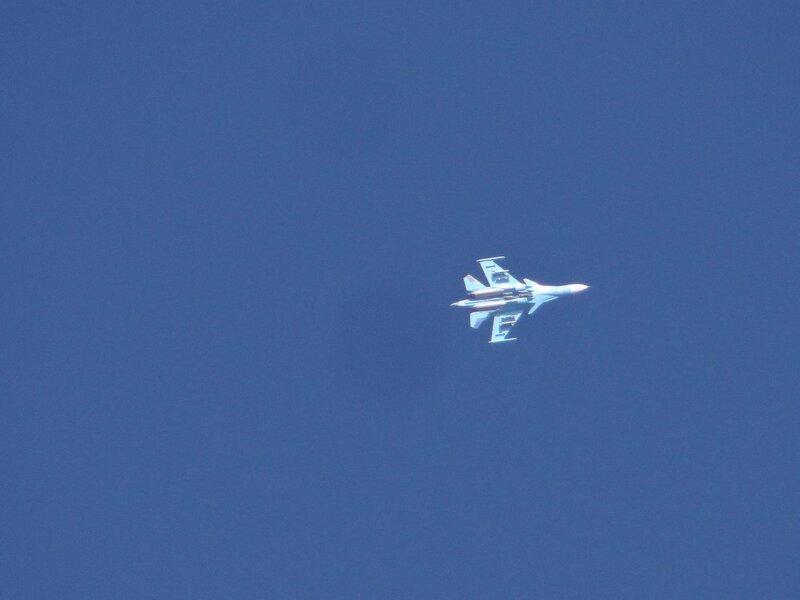 A Russian plane IL-II 76TD (cargo) from Russia landed at the Maiquetía Int Airport minutes ago. 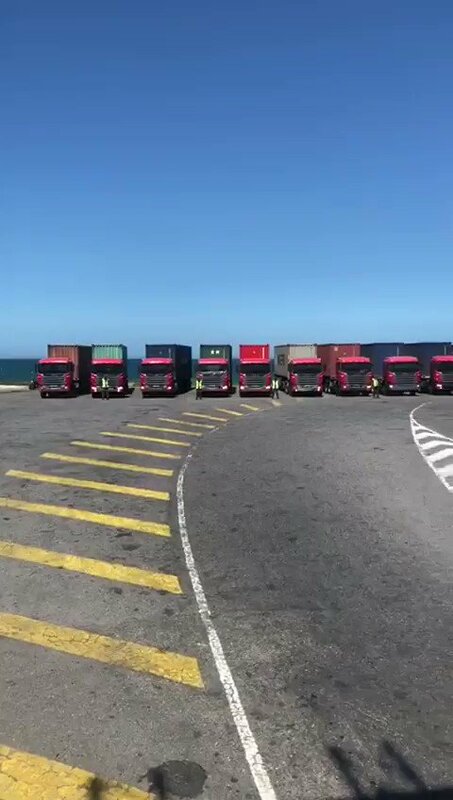 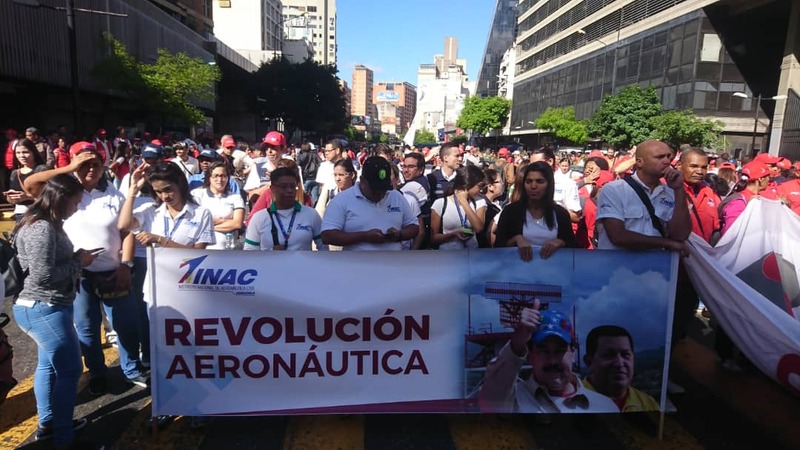 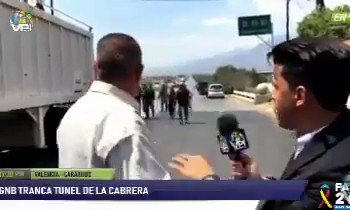 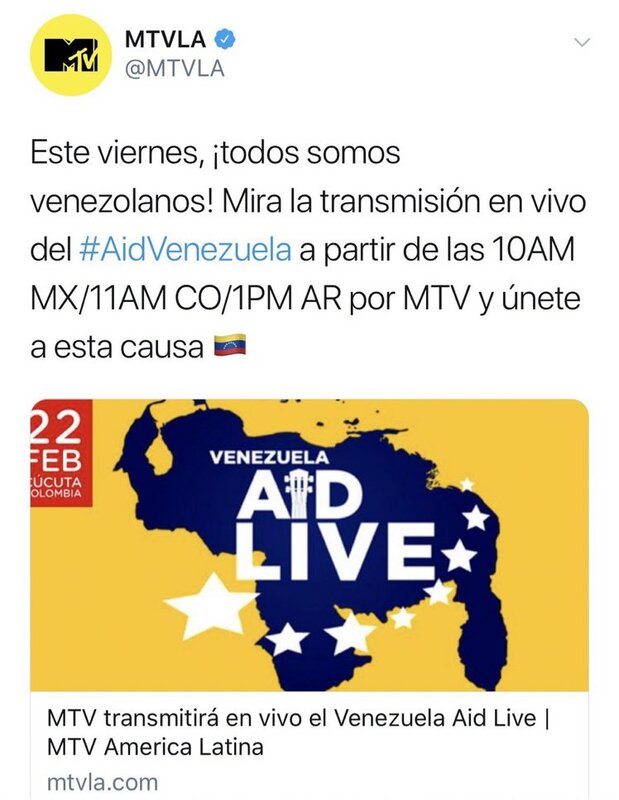 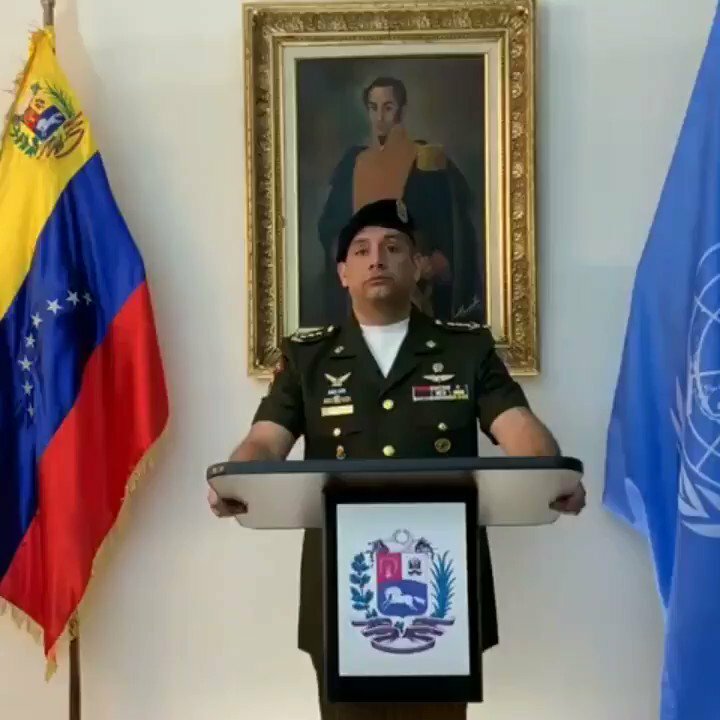 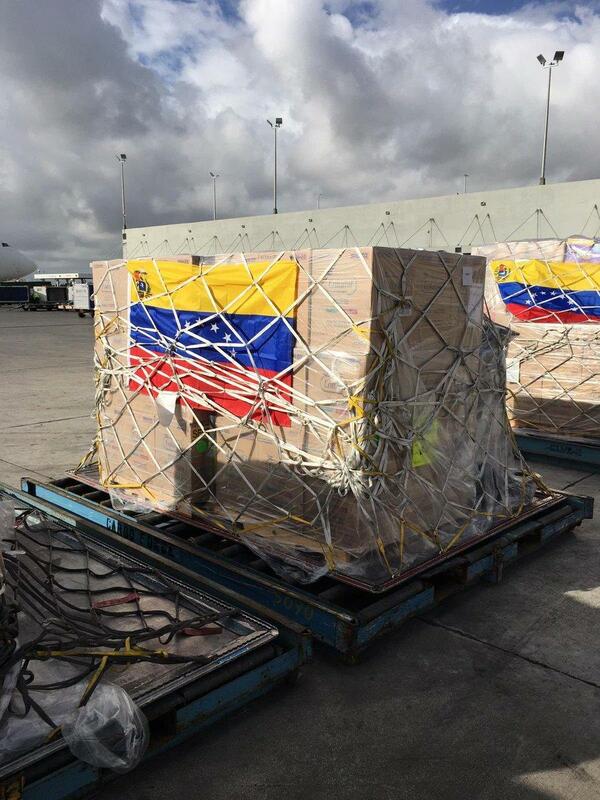 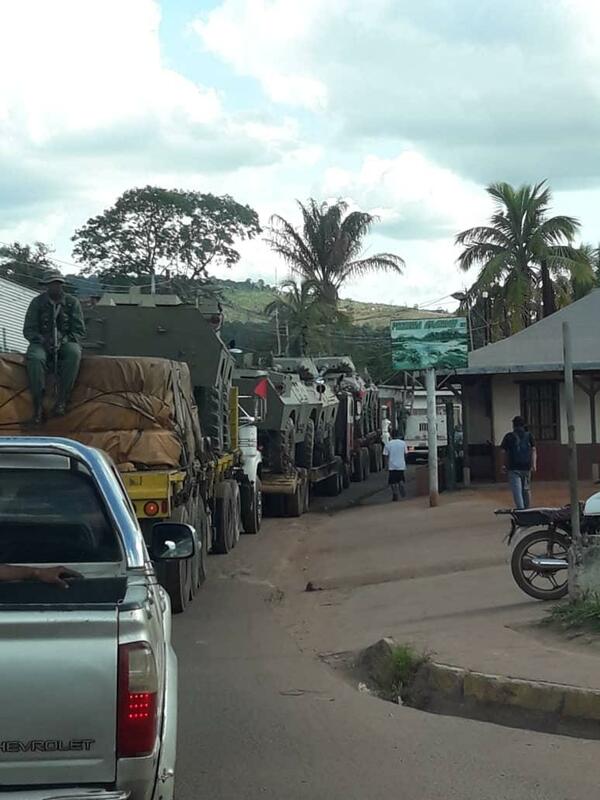 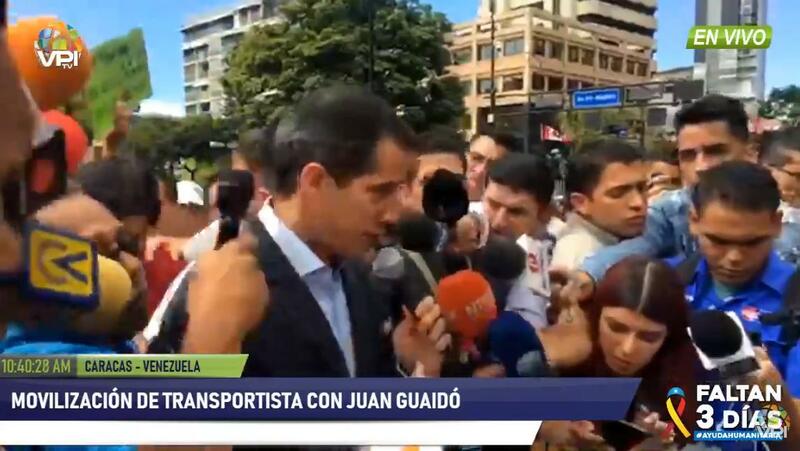 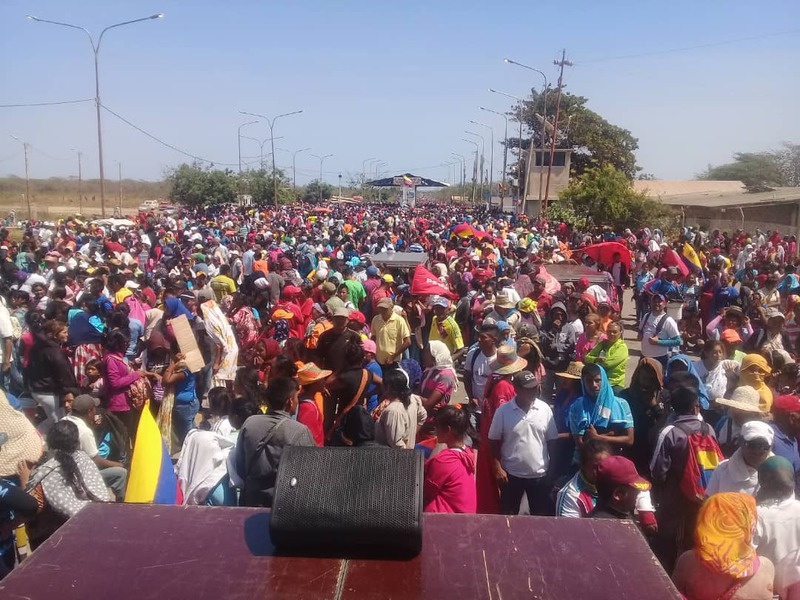 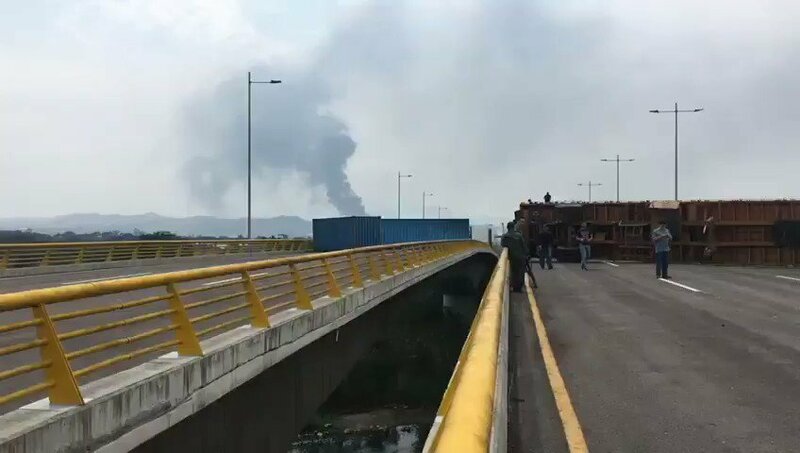 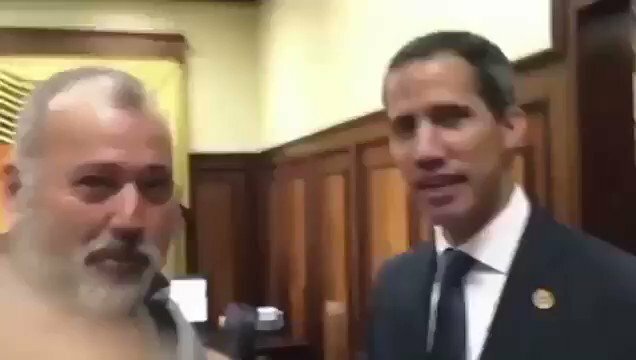 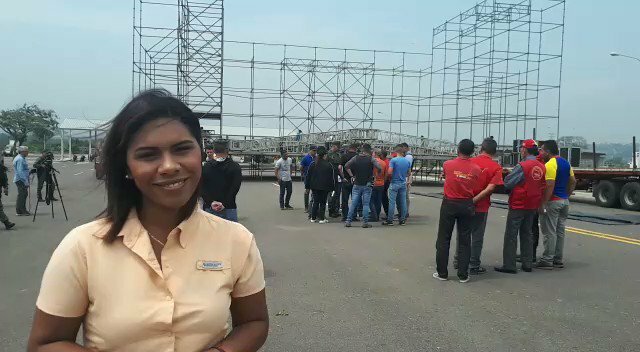 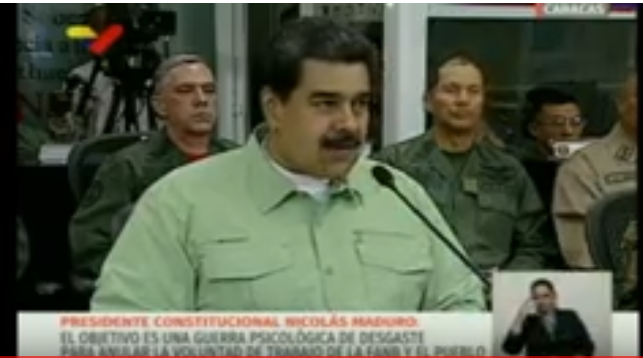 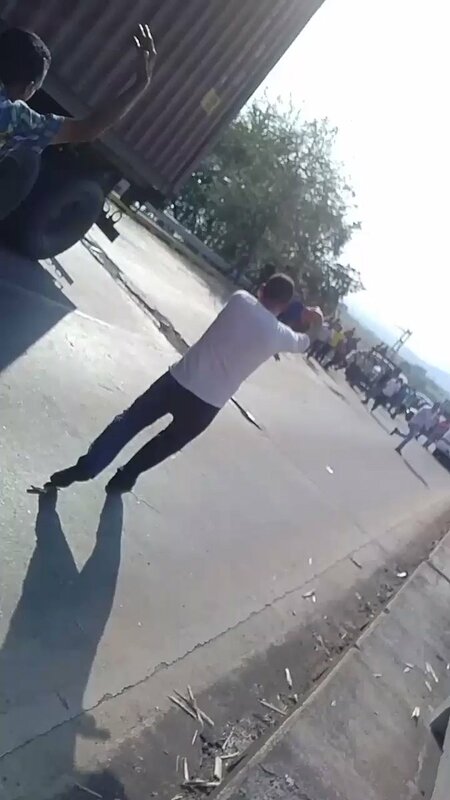 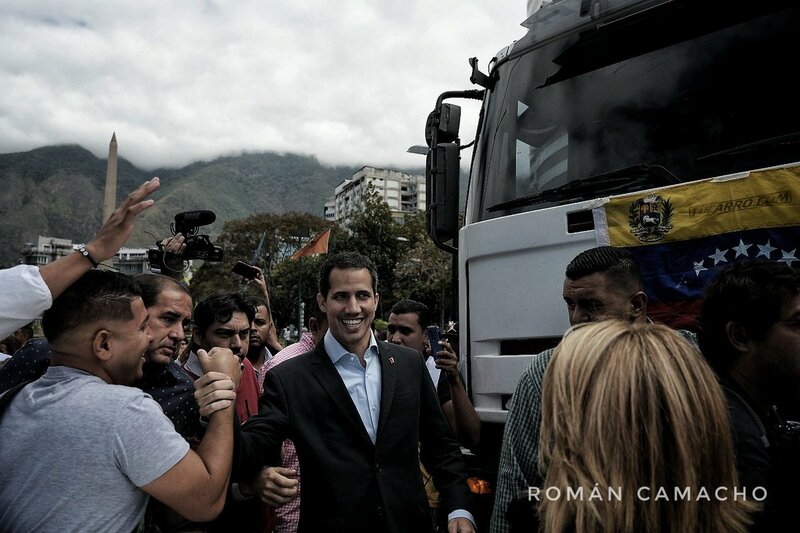 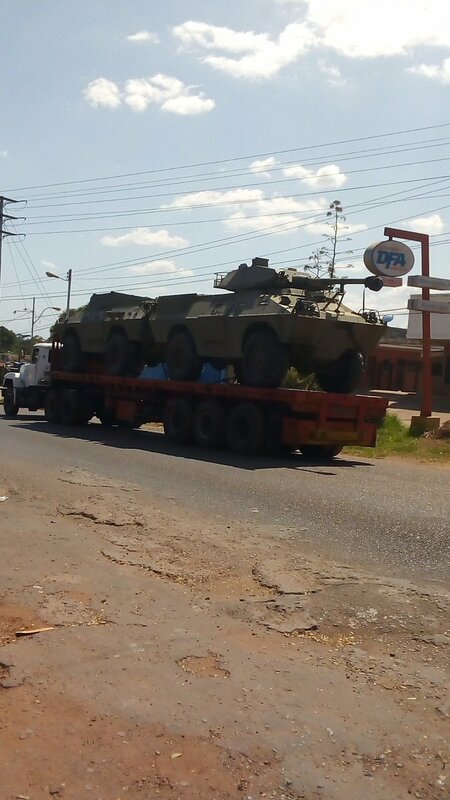 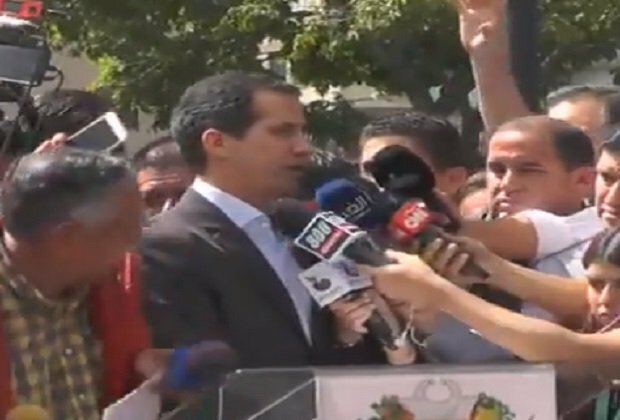 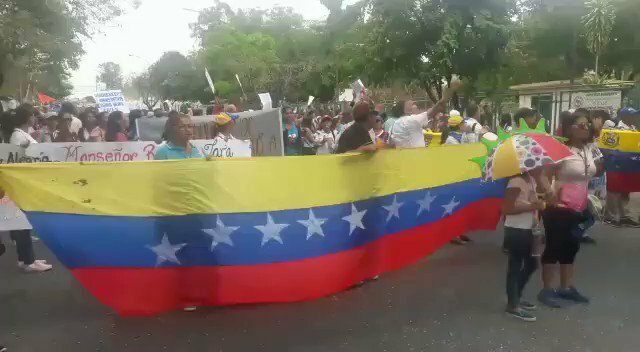 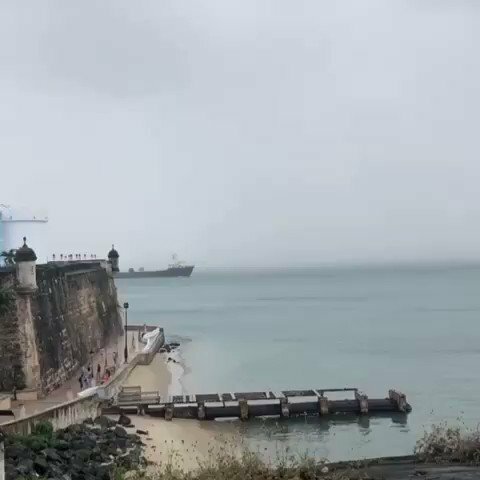 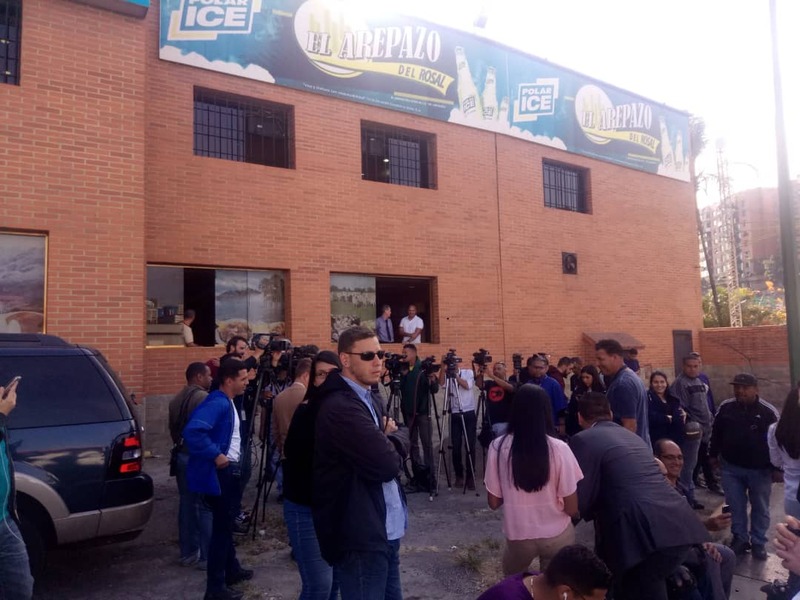 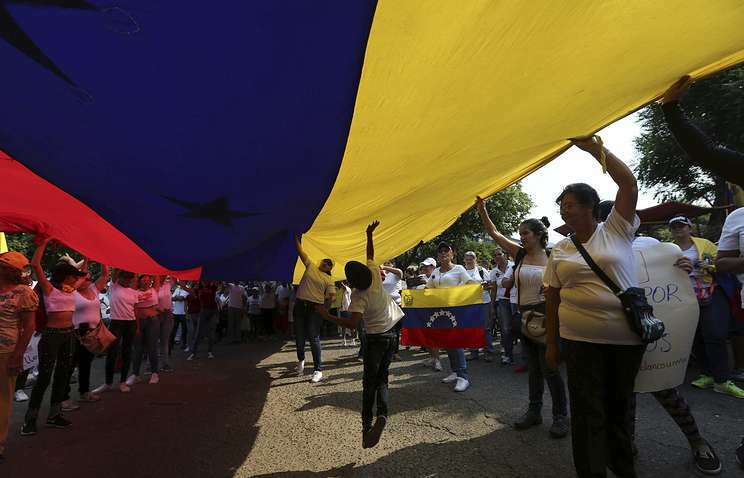 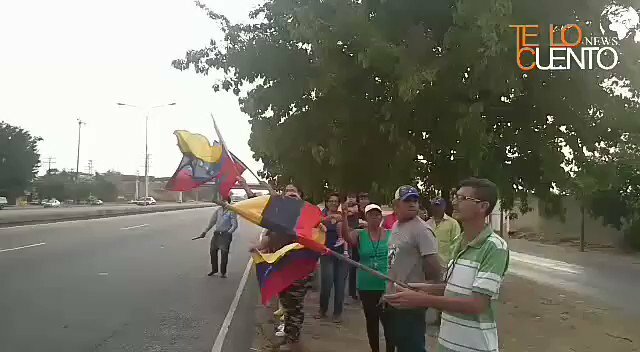 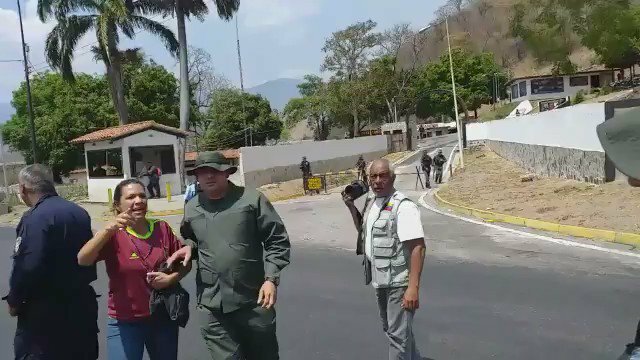 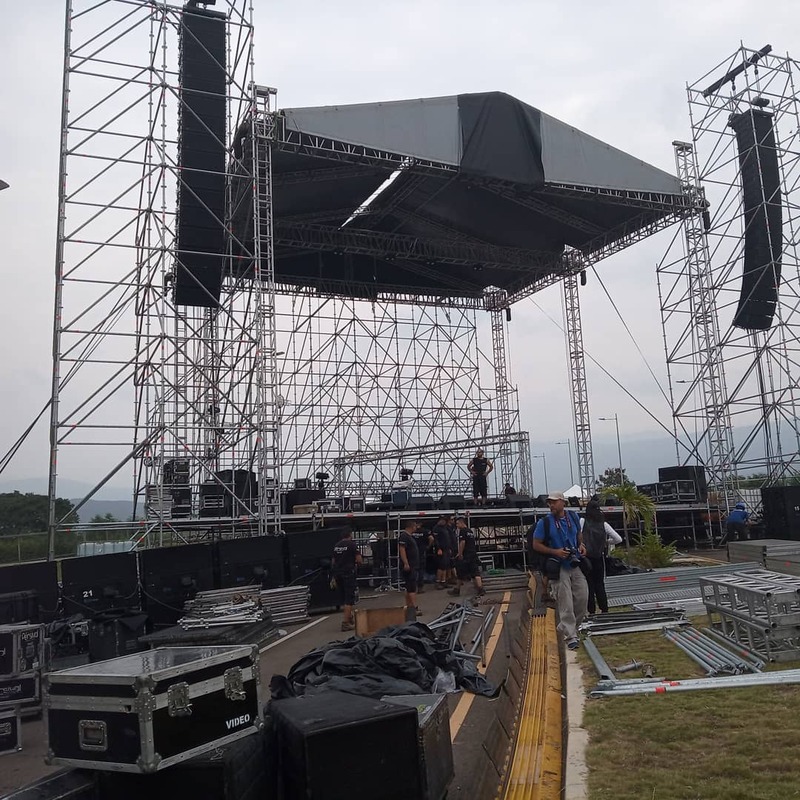 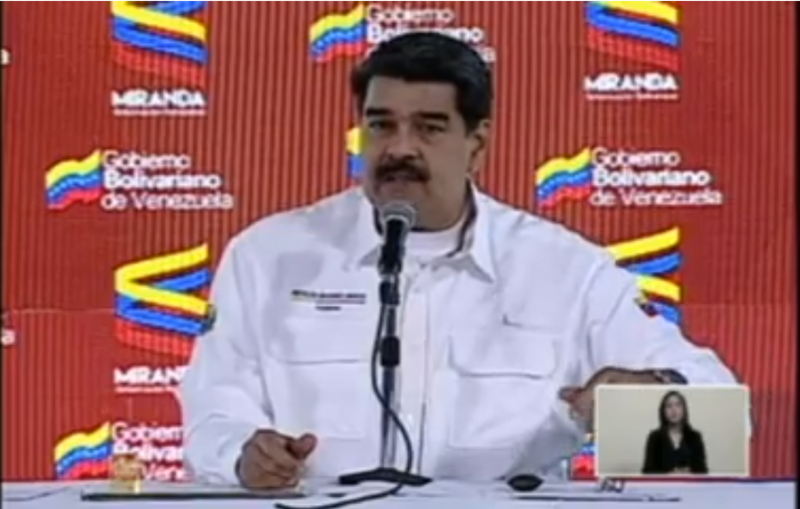 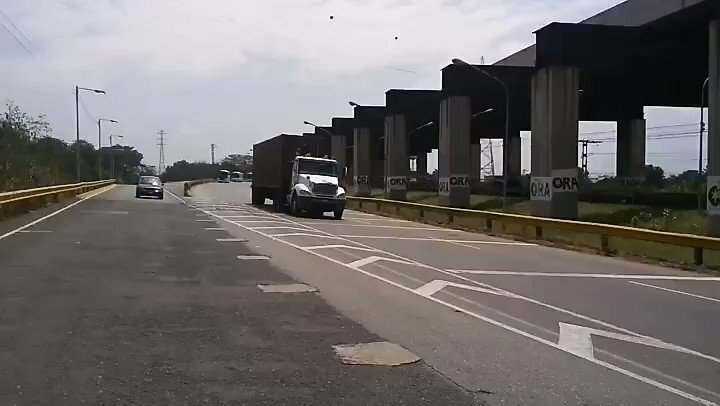 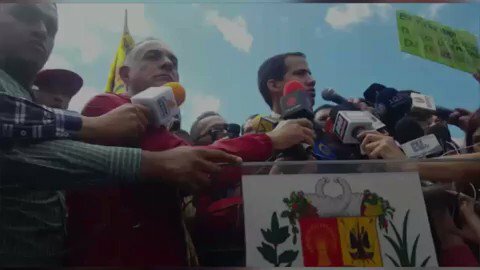 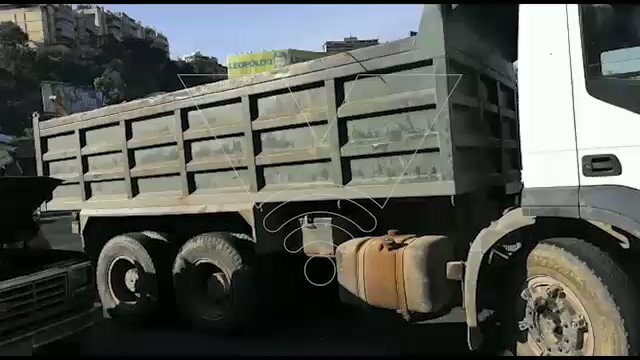 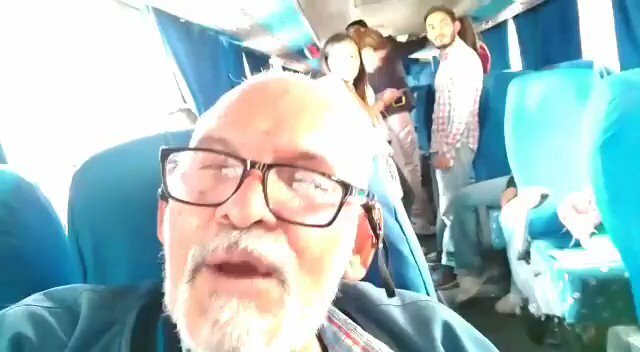 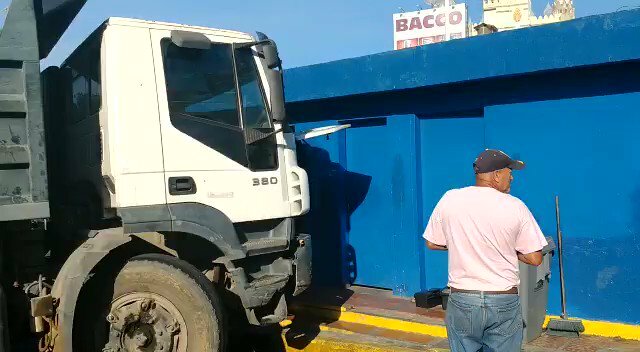 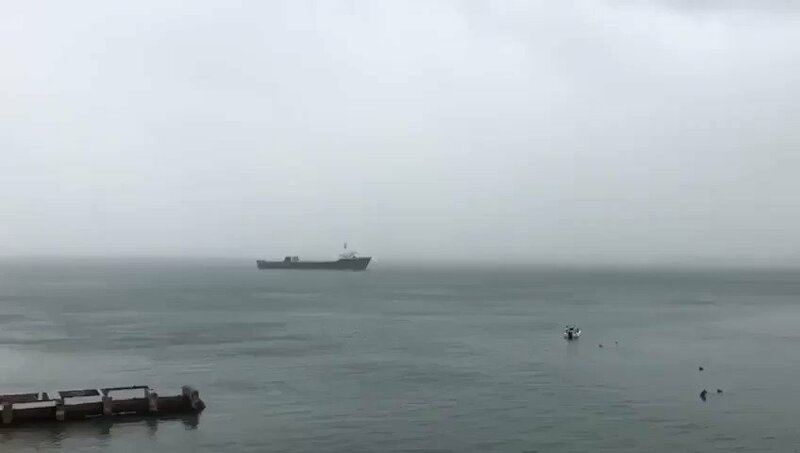 Guaidó: "This 23feb there will be many humanitarian brigades moving to the borders by sea and land (Bolívar, Táchira, Falcón, Puerto Cabello, La Guaira)"
@jguaido at rally of transport workers: "Soon a transitional government will give answers to the transport sector"
Lara: Lara teachers carry out peaceful mobilization in demand of better wage that allow them to have quality of life. 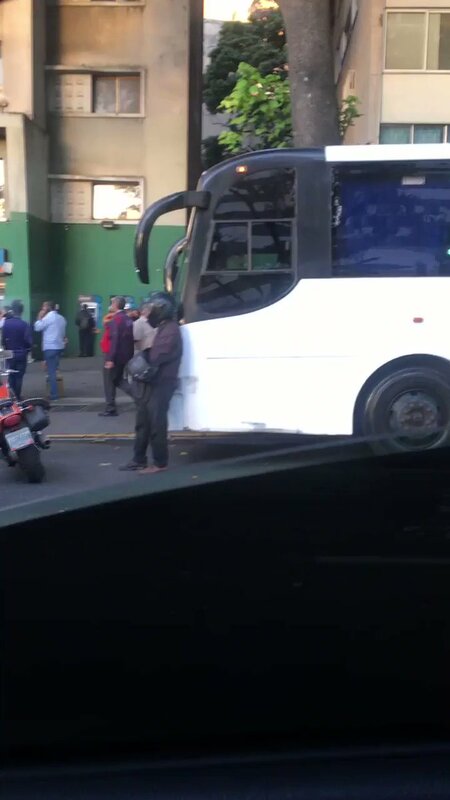 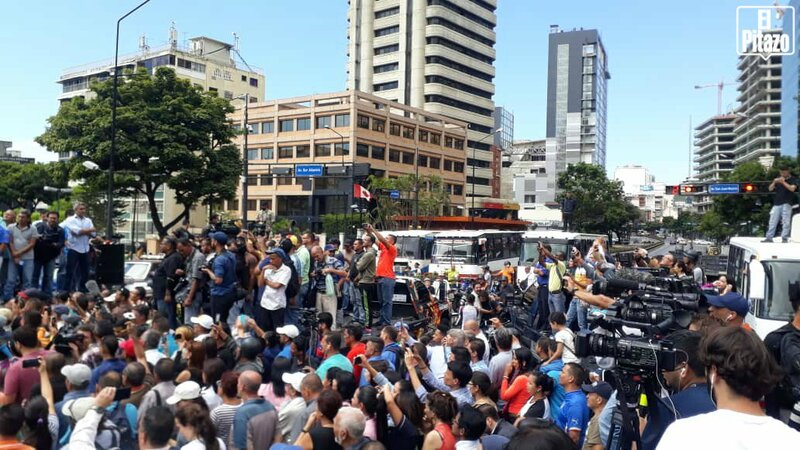 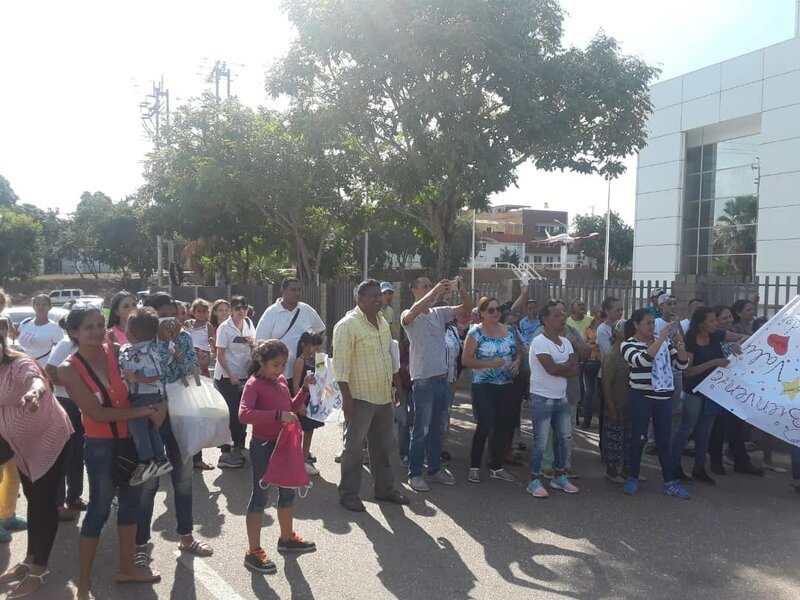 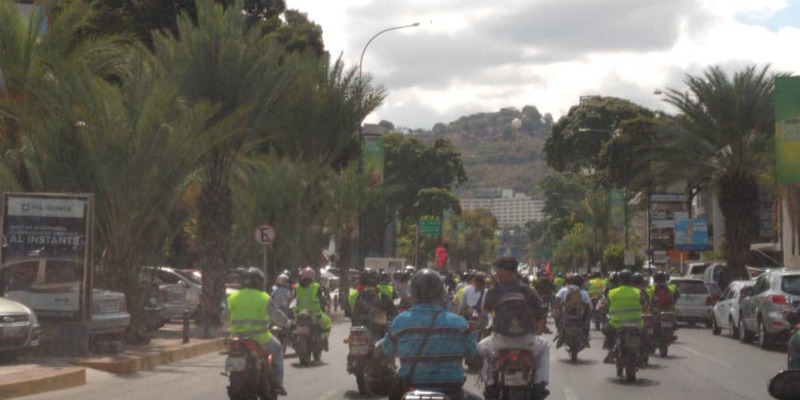 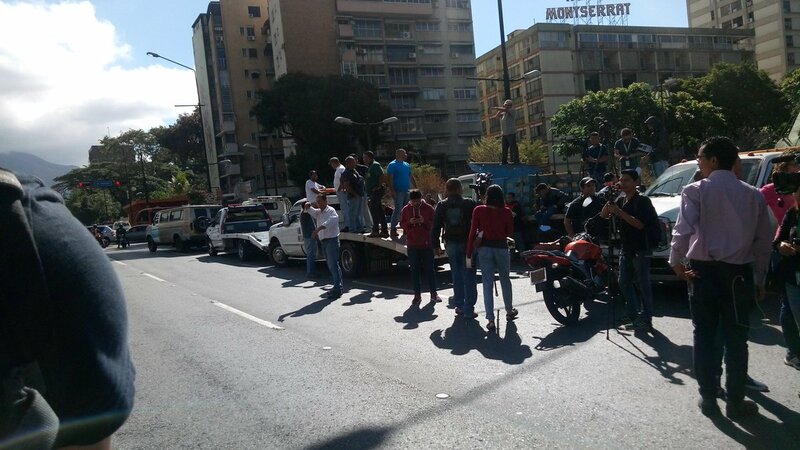 Transport guilds begin to concentrate in the Altamira plaza. 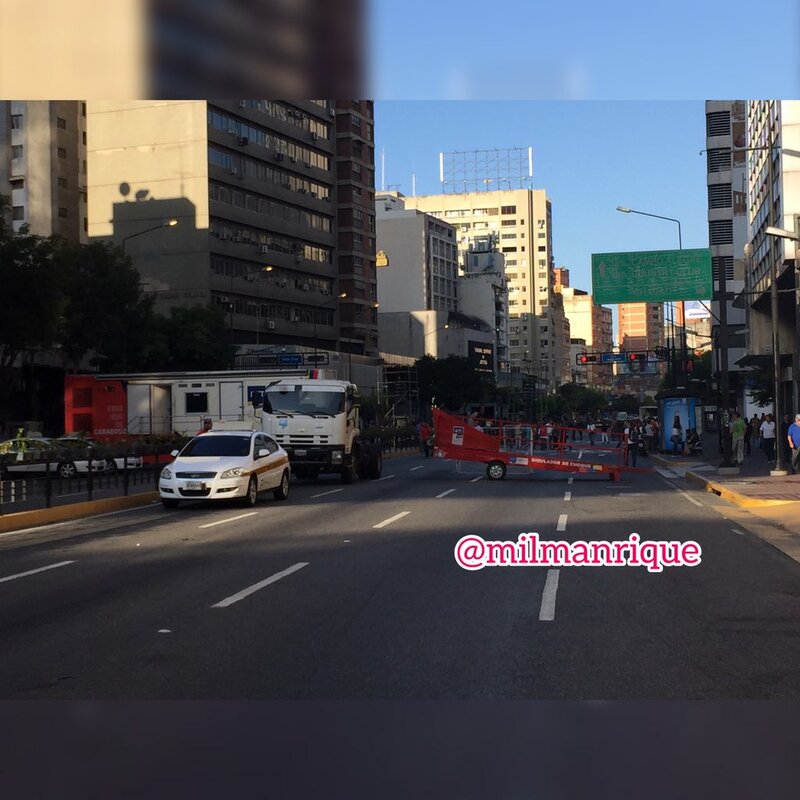 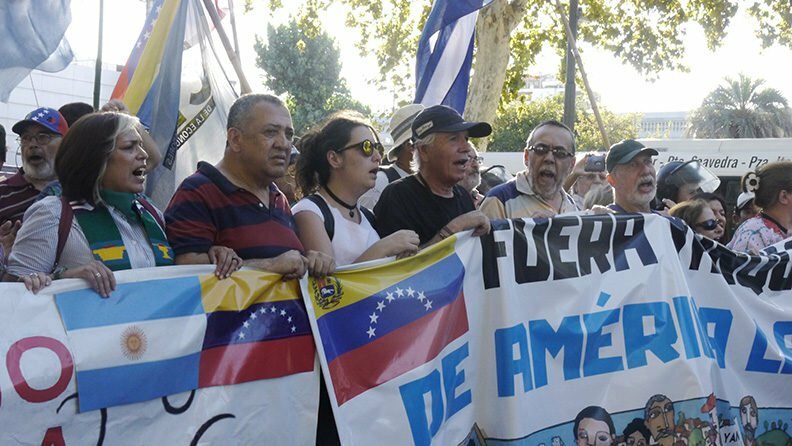 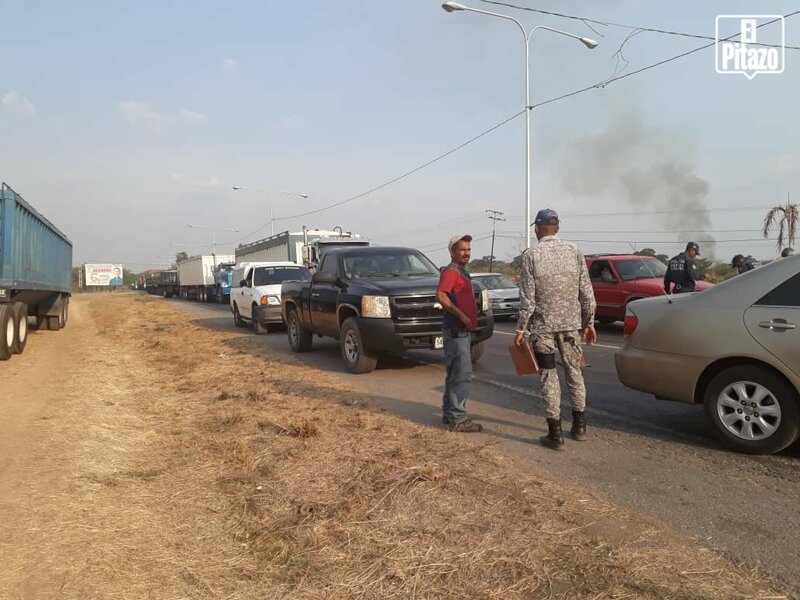 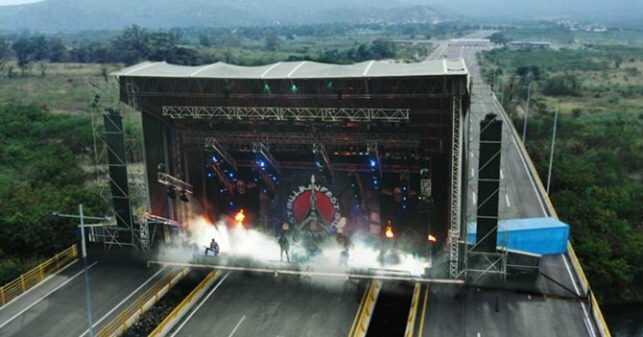 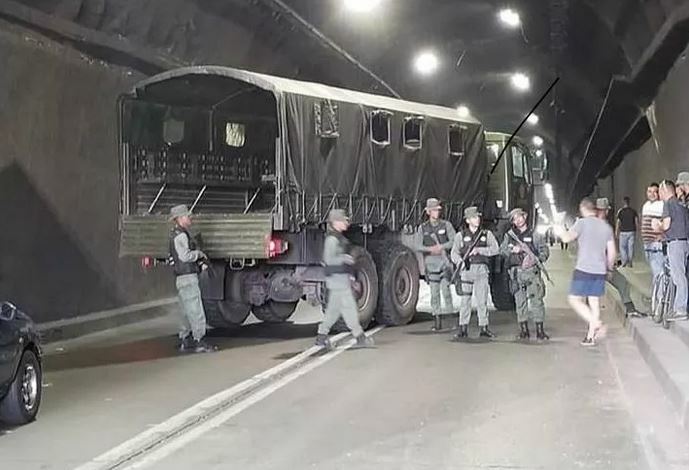 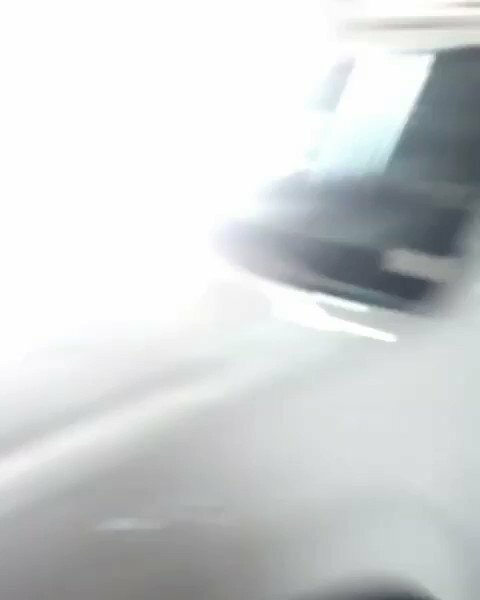 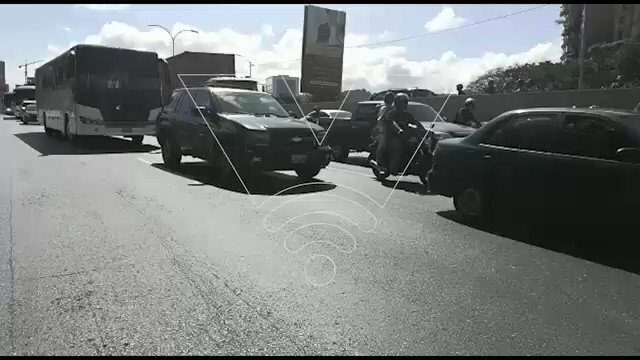 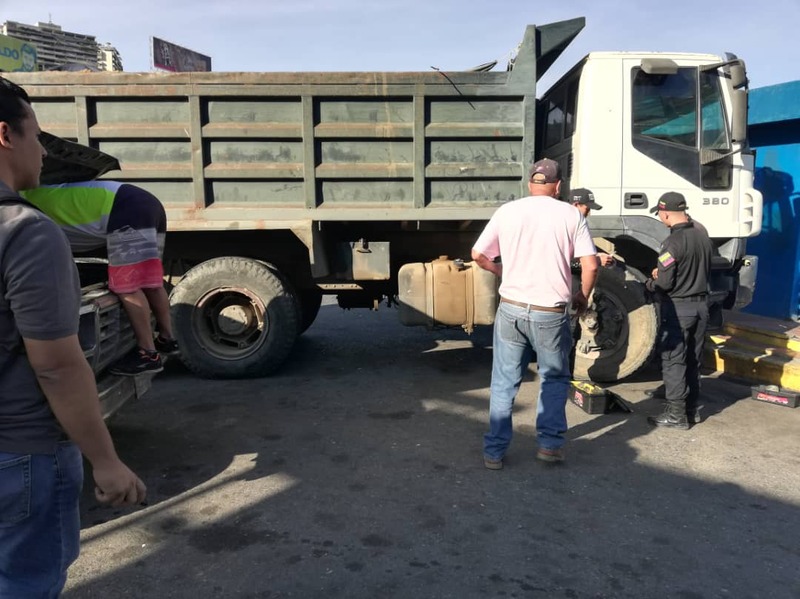 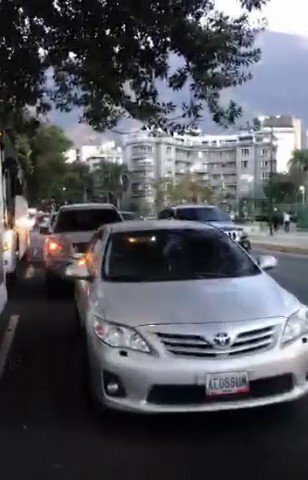 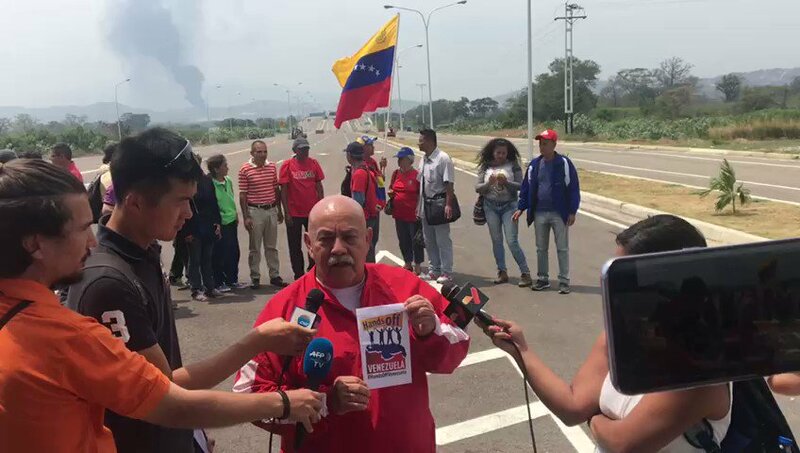 They could not reach the Ministry of Transportation because pro-Maduro ministry blocked the avenue Fco. 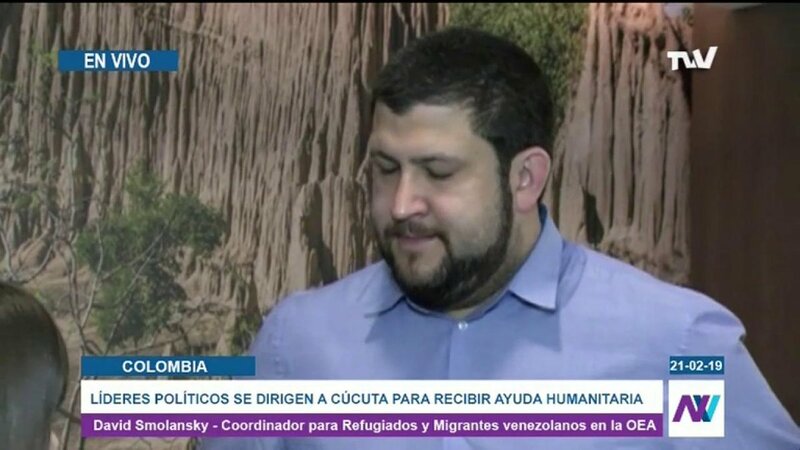 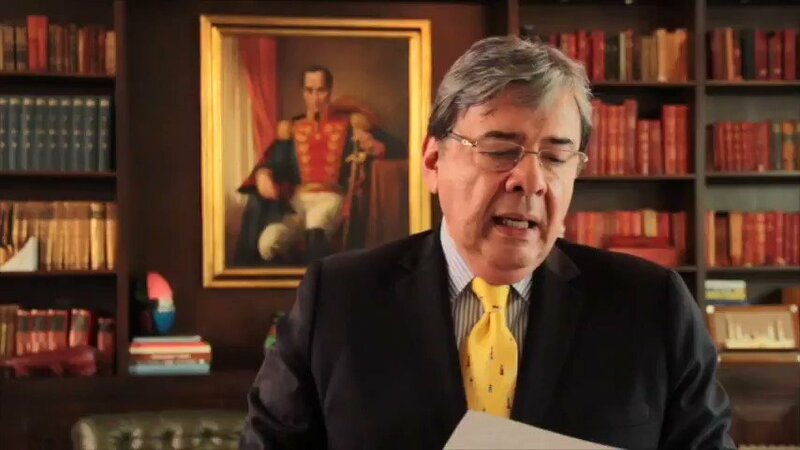 De Miranda. 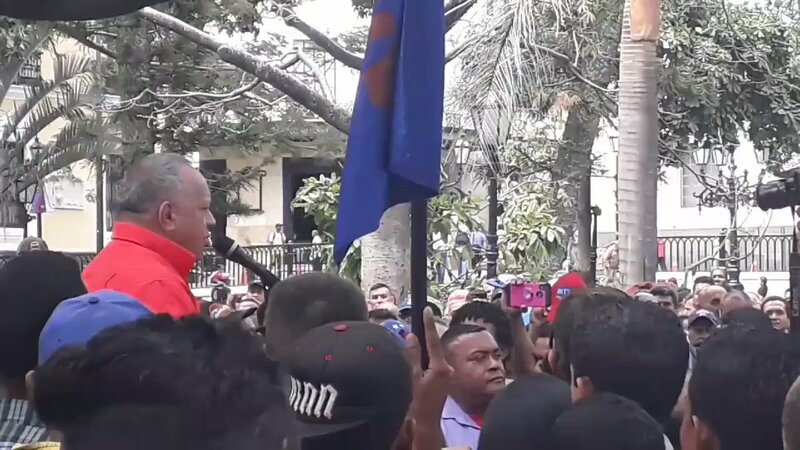 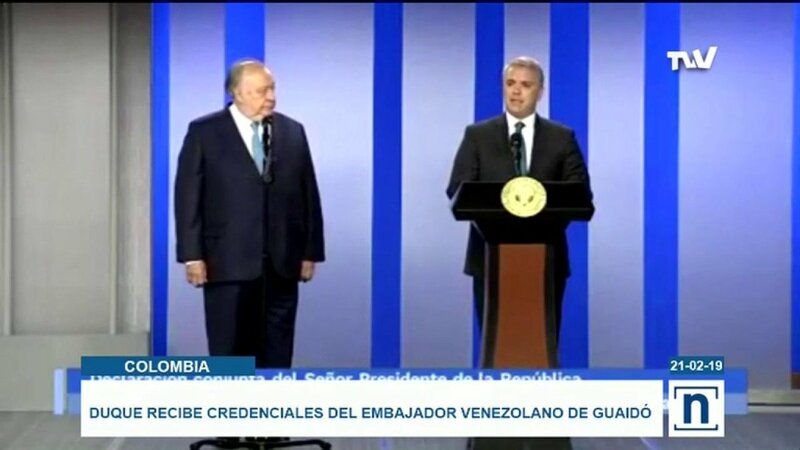 Diosdado Cabello: We will help the people of Cúcuta as they are Bolivarians that we are, as Bolívar and Comandante Hugo Chávez taught us. 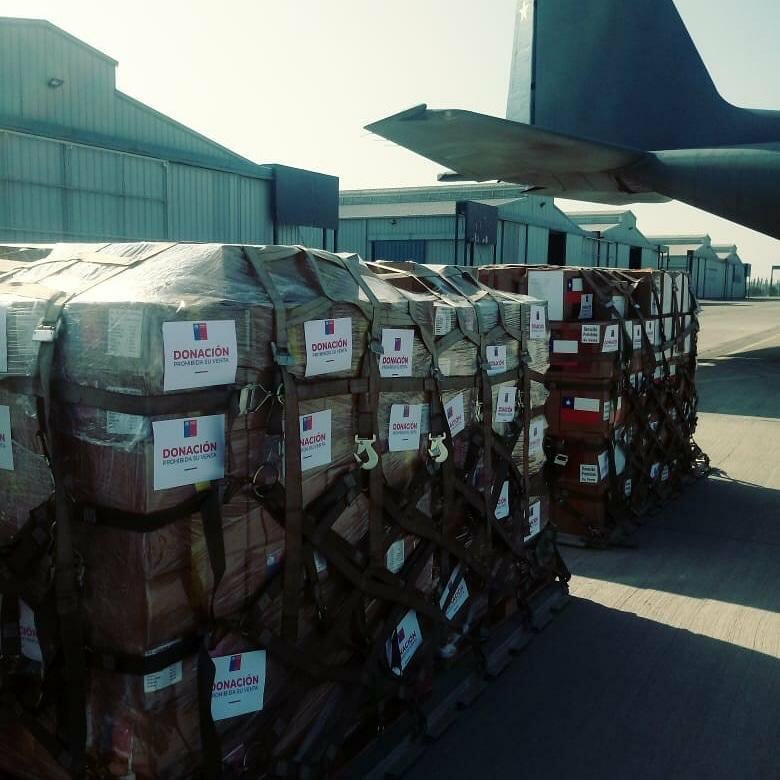 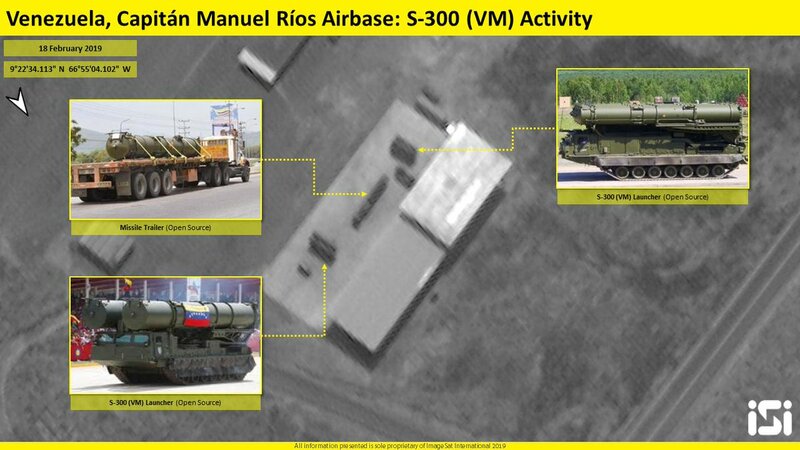 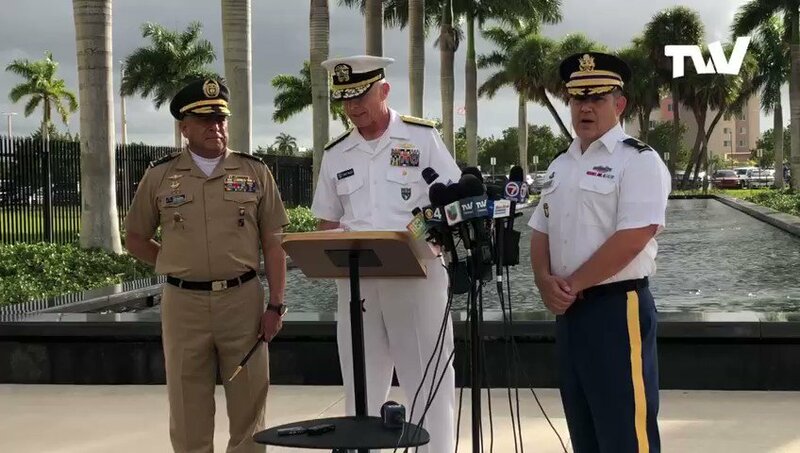 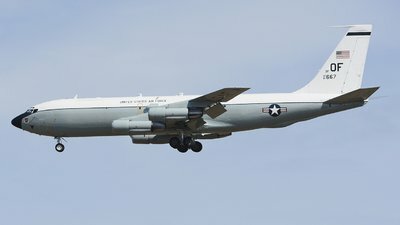 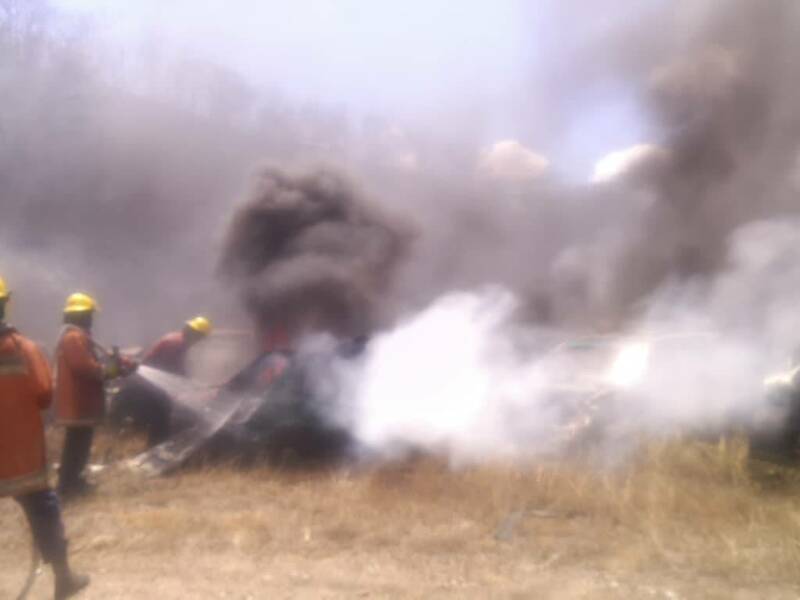 The heads of the US Southern Command and the Colombian Army are meeting on Wednesday to address the aid to Venezuela. 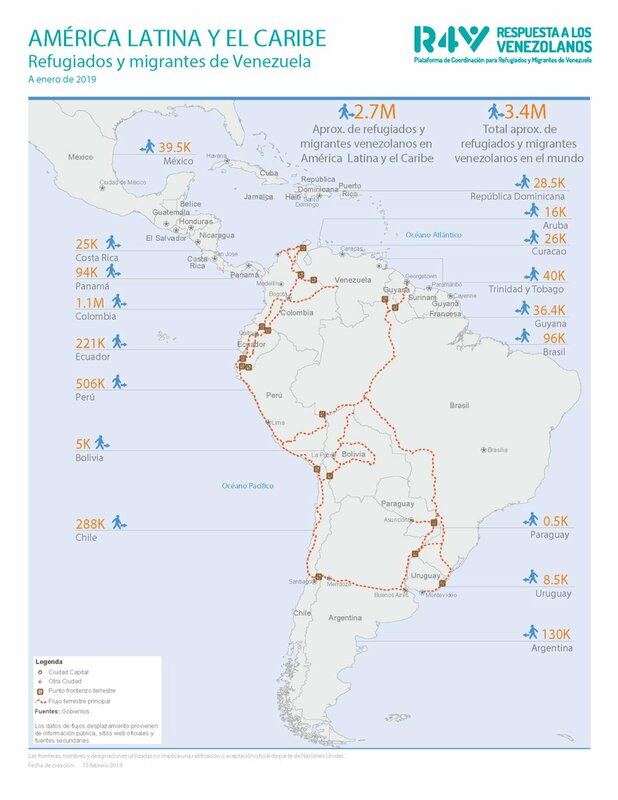 Map of the land movements of refugees and migrants from Venezuela in Latin America and the Caribbean, data updated to January 2019.